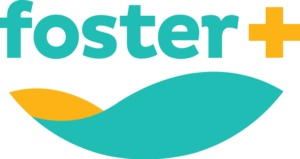 A Christian organization compassionately serving youth and families, providing them counseling, mentoring, skill building and education services in a safe environment, to support the development of their hope and future. At Connections365, we provide youth in our programs with case management, counseling, educational services, and skill building. We are committed to community integration, partnering with families, schools, case workers, churches, and other community members and agencies. We emphasize age-appropriate personal accountability for youth, and encourage all youth to develop their talents and make positive contributions to society. 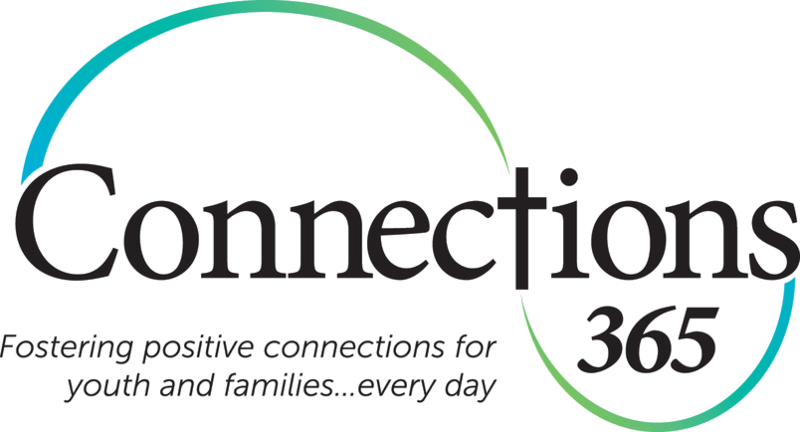 Connections365 is a faith-based agency, although we do not provide direct religious services to our clients. We serve clients from all walks of life, and are committed to non-discrimination in all of our practices. 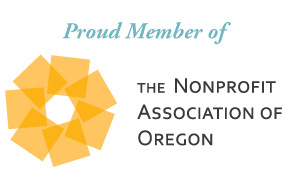 Connections365 is a proud member of the Oregon Alliance of Children’s Programs and the Nonprofit Assocation of Oregon. RESPECT – We are committed to respecting ourselves and others, in order to foster an environment of team work and growth. INTEGRITY – We are committed to an environment of consistency and honesty. TRANSPARENCY – We are committed to humility in success, transparency in failure, and openness to feedback. COLLABORATION – We are committed to pursuing opportunities for collaboration in order to assure the highest level of personalized services for our clients. FEARLESSNESS – We are committed to taking the necessary risks for a bright future. ACCEPTANCE – We are committed to accepting everyone, recognizing their unique contributions to our efforts of serving others. LEADERSHIP – We are committed to providing dedicated support and a positive influence, creating an environment in which others can develop and prosper in their own personal goals.